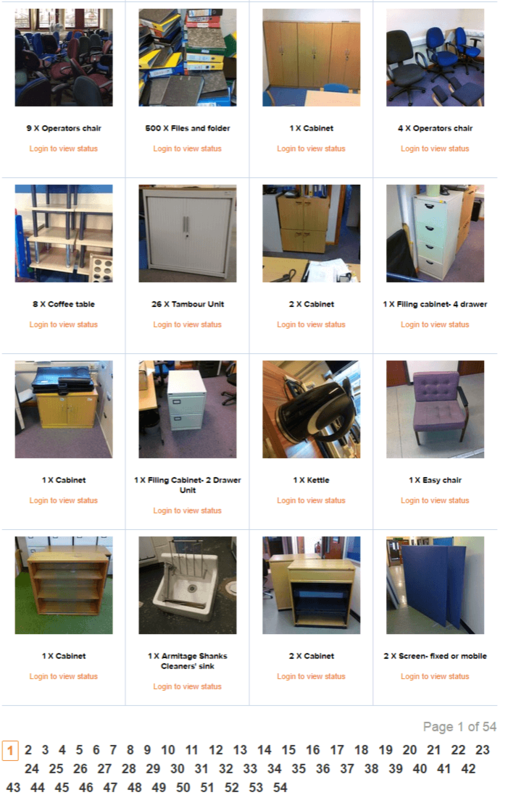 When you have a store of assets or even an empty building full of furniture it can seem like a bit of a monster of a job to catalogue and upload the resources. Never mind we eat jobs like this for breakfast and know the most effective way to carry out the task. The assets are catalogued and uploaded to your Warp It system for staff or 3rd parties to claim, depending on your needs. We can also train your staff how to catalogue and upload assets quickly and effectively.